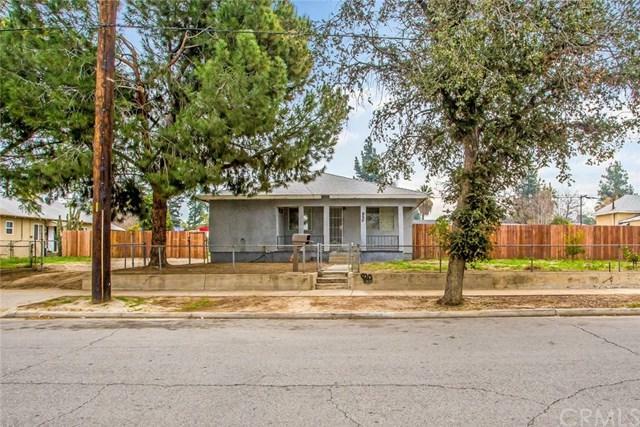 Come check out this 2 bedroom 1 bath Redland's starter home with a huge 16113 Sf lot. 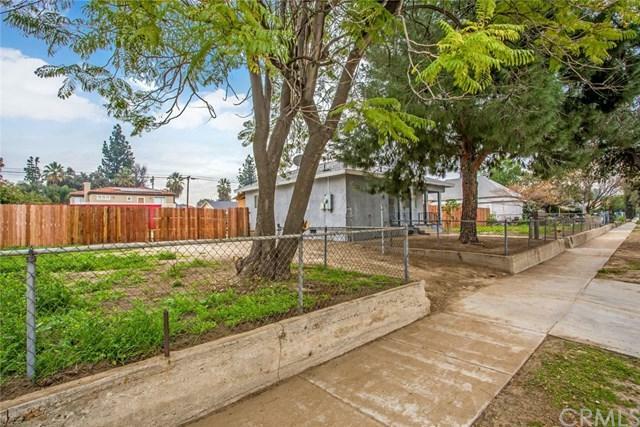 Just about half a mile from Trader Joe's and the 10 freeway. 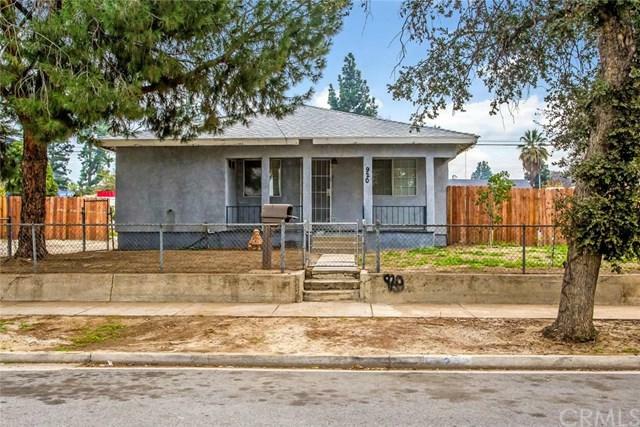 Buyers will certainly love the central location of this house and its close proximity to the University of Redlands. Ideal for people who need the extra space. 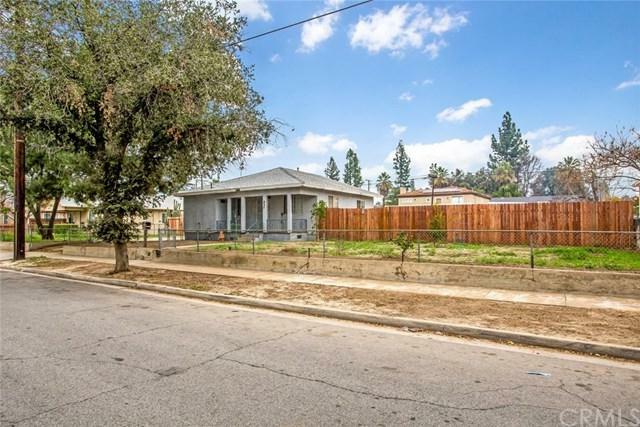 Sold by Aurelio Fuentes of Re/Max Time Realty.